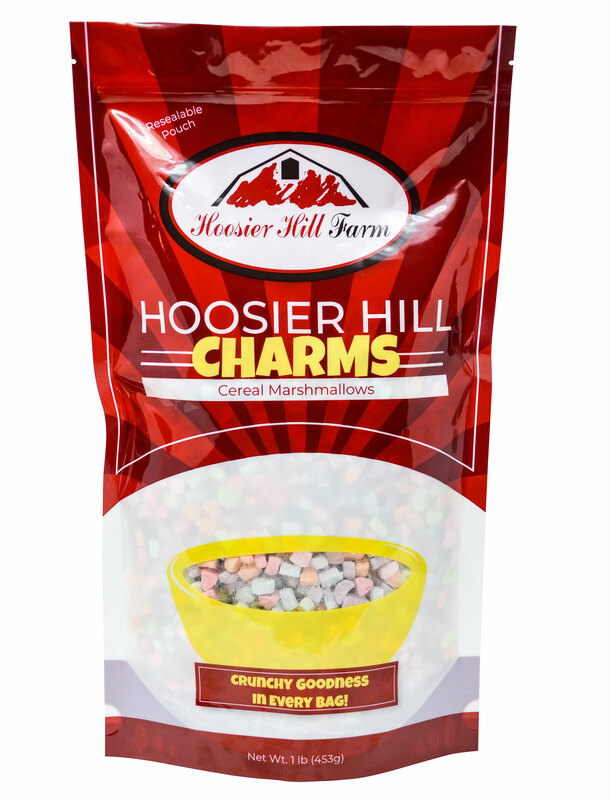 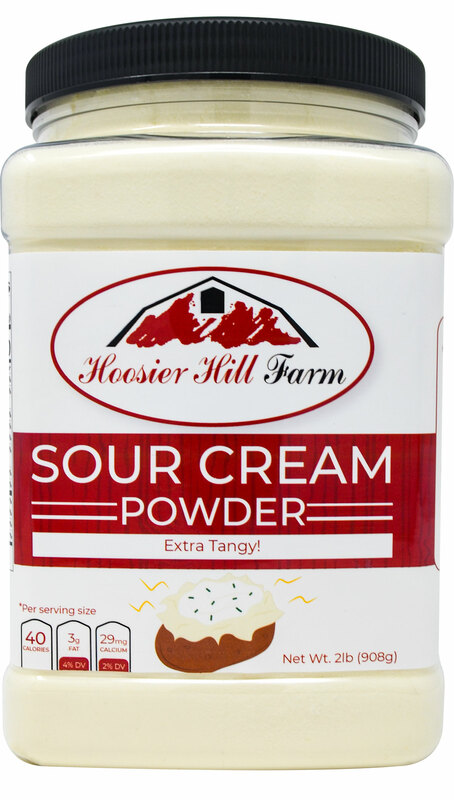 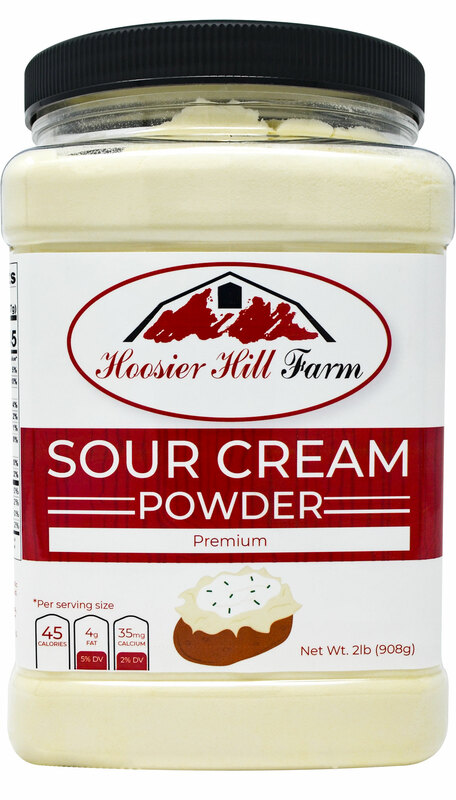 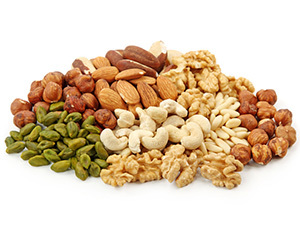 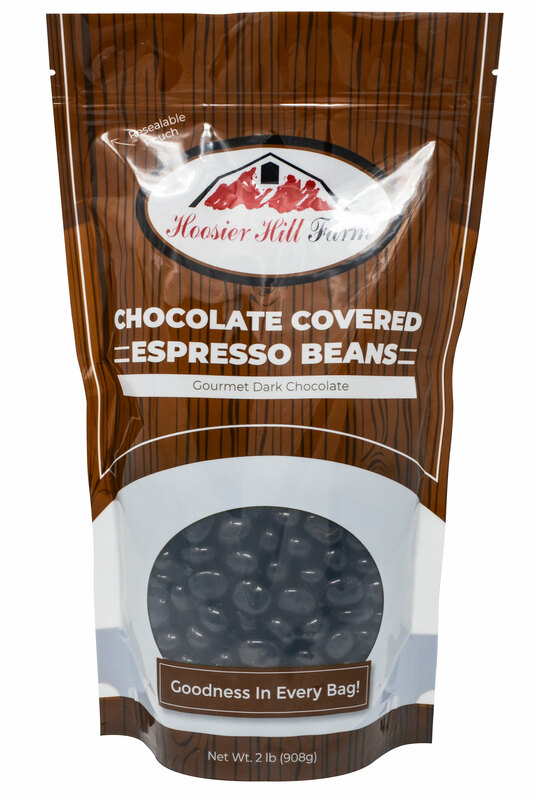 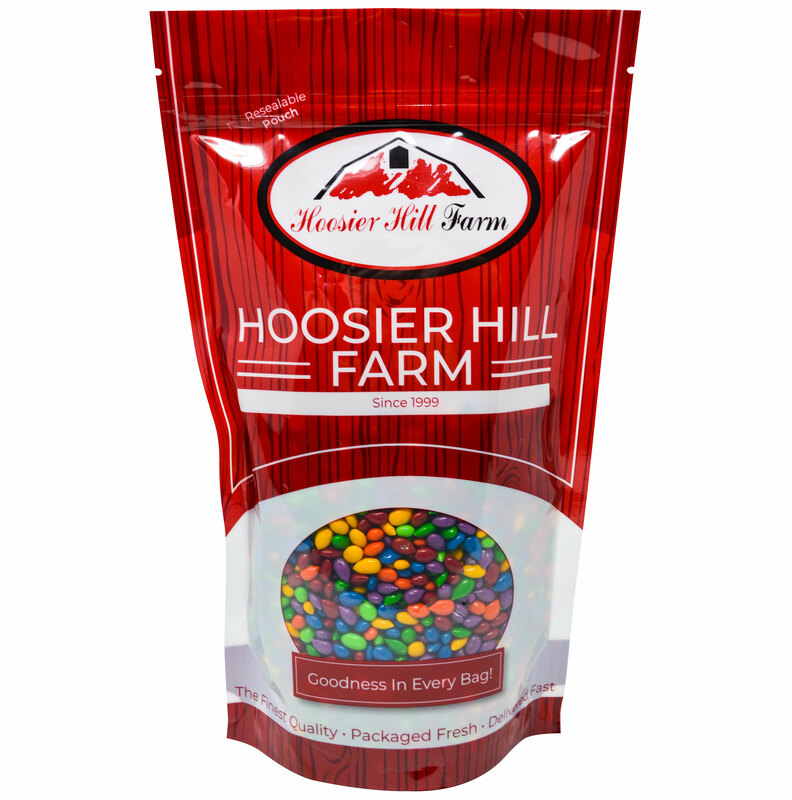 Hoosier Hill Farm presents Crunchy espresso beans coated with creamy milk chocolate for a sweet energy packed snack. 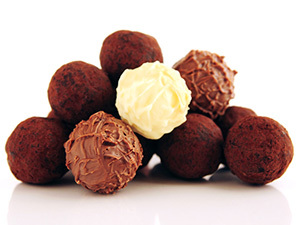 Milk Chocolate: Sugar, Chocolate Liquor (processed with alkali), Cocoa Butter, Milk Fat, Soy Lecithin (an emulsifier), Vanilla and Vanillin (an artificial flavor), Coffee Beans, Confectionery Glaze. 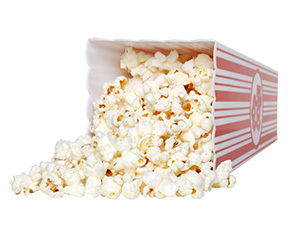 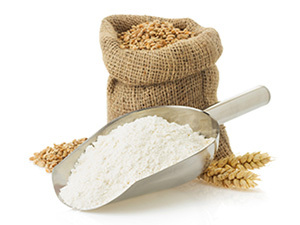 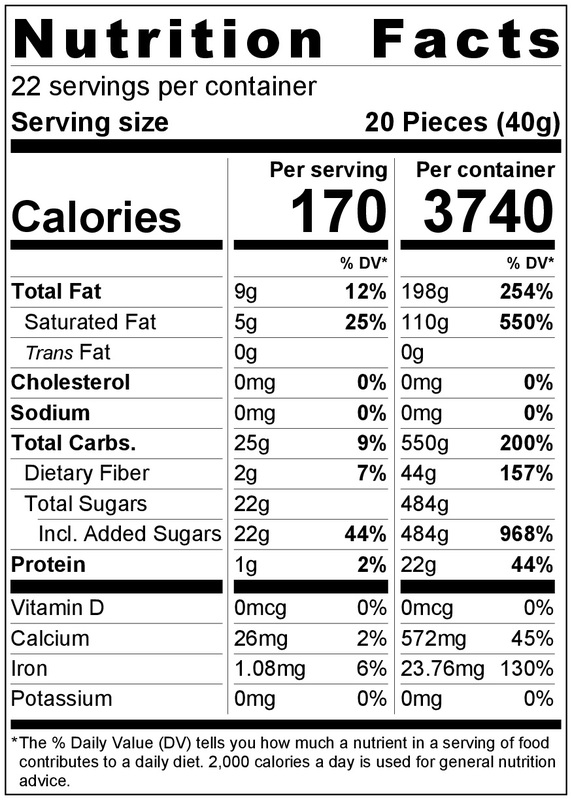 **Contains: Soy and Milk Ingredients.